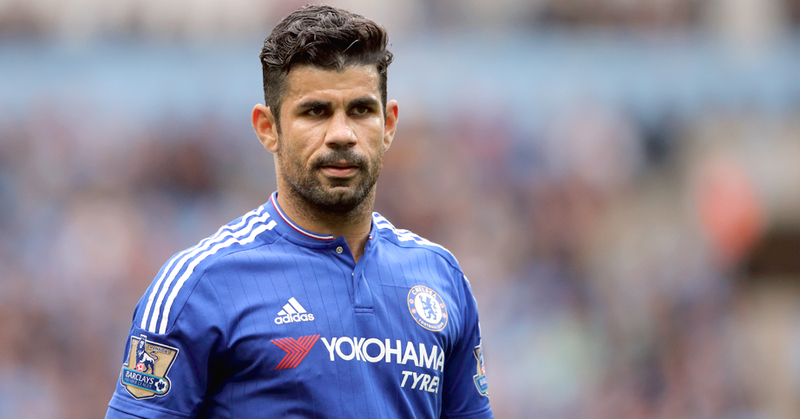 Atletico Madrid have made their ‘final’ offer for Chelsea’s Diego Costa, according to reports in Spanish press. The Brazilian born striker has failed to return to training since the summer break after desperately trying to force a move back to former club Atleti. Now with the World Cup next summer and Costa’s desire to make the Spain squad – it has been reported that the former Rayo Vallecano man has failed to board a return flight back to London, where he was due to return to training. Whilst, he has not boarded a plane from Sao Paulo in Brazil – it is understood a final bid in the region of £60m has been made by Atleti officials. The Spanish club believe that Chelsea have ‘no choice’ but to except, according to Marca – who cite he failure to train or play a competitive match for edging on 200 days.